Amoena is the world’s leading brand of post-mastectomy swimwear, lingerie, clothing and accessories for women who have undergone treatment for breast cancer. We have been working together for many years, and through a number of evolutions to their brand, from their annual magazine (art directing photo shoots… that’s David in the hat) to their mail order catalogues and product brochures. David and Liz are consistently reliable, creative, knowledgeable and very easy to work with. 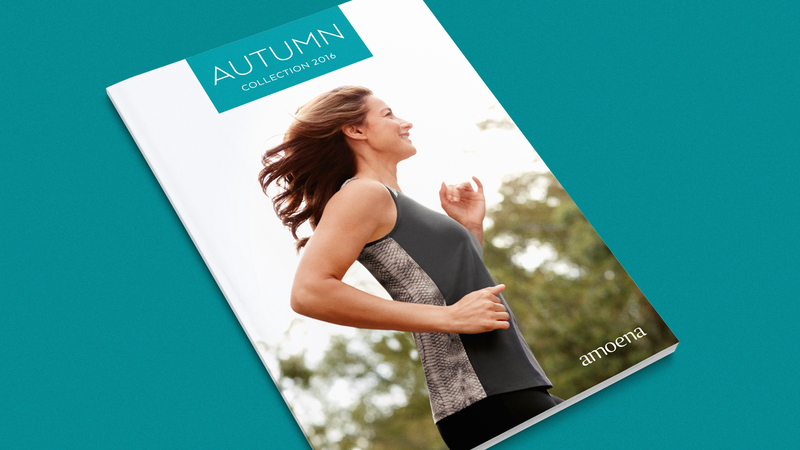 Whether it’s for brochures or our customer magazine, I know I can rely on them for great value, creative designs and an excellent understanding of what Amoena is about.